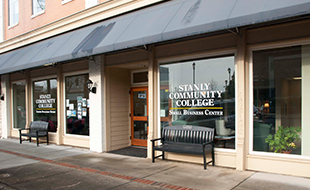 SCC Bookstore: Alumni will receive discounts at the SCC Bookstore. Some restrictions apply. 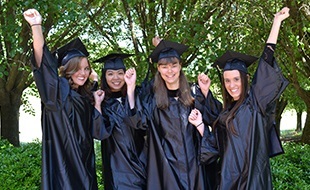 Morton-Moffitt Cosmetology Center: Alumni will receive special discounts on salon services at the Morton-Moffitt Cosmetology Center located at the Albemarle campus. 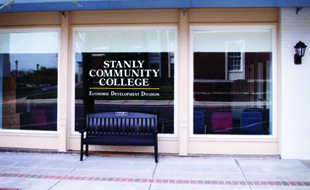 Alumni Scholarships: Pfeiffer University and SCC have collaborated to offer alumni scholarships and a tuition assistance program for SCC alumni. SCC Alumni welcome kit! Join today and receive your free goodies!